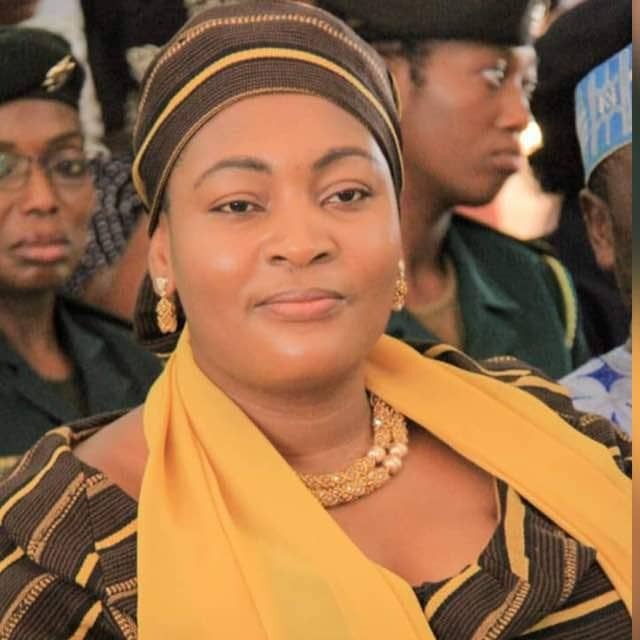 The Deputy Chief Executive Officer of the Microfinance and Small Loans Company, Hajia Abibata Shani is in hot waters following a massive school feeding fraud in the Yendi constituency of the northern region. 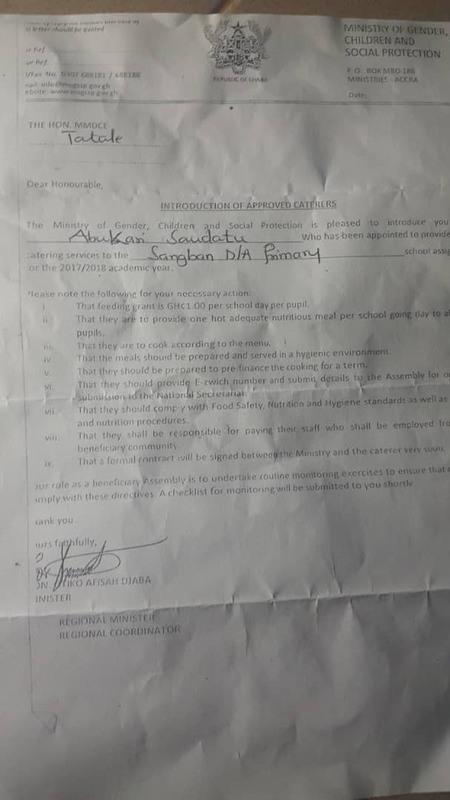 Some New Patriotic Party women groups in the area are accusing her of deceiving them with fake school feeding appointment letters. They described her as a desperate person in her quest to contest the upcoming parliamentary primaries of the NPP in the Yendi constituency. This, they believe has caused chaos and disaffection between the women groups and the Municipal Chief Executive of the area. Many of the letters sighted by our news desk has no code, dates and reference numbers. This we believe necessitated the quick withdrawal of the letters from the unsuspecting victims. 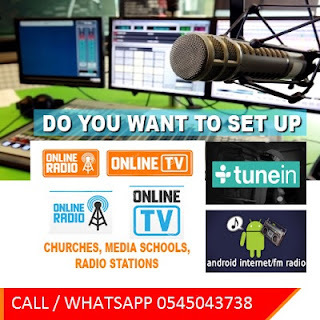 One of the affected women in this scam narrarted on North Star Radio in Tamale that, Hajia Abibata Shani invited them to the Yendi Community Center earlier this month and gave them school feeding appointment letters. According to her, the women were group in fours and threes and given the letters. She indicated that, in the letters they received many of them were posted to schools at Nakpali in the Zabzugu district, Saboba, Tatali and the Mion districts of the northern region. According to her, some of the women were chased away when they reported to their various schools to commence work. She described the situation as embarrassing and humiliating. She disclosed that, on the third day after receiving the letters, they were informed by some people believed to be in the campaign team of Hajia Abibata that, the letters were fake and therefore, they were coming to pick them back. She bemoaned the sadden twist of events. The victims are however protesting her conduct as a public officer and demand a full investigation into the matter by the police and BNI. They said this criminal and the president must fire her. Meanwhile, the Ghana School Feeding Secretariat in a letter dated 15th November, 2018 disclaimed the appointment of any person or persons to cook in the northern region. 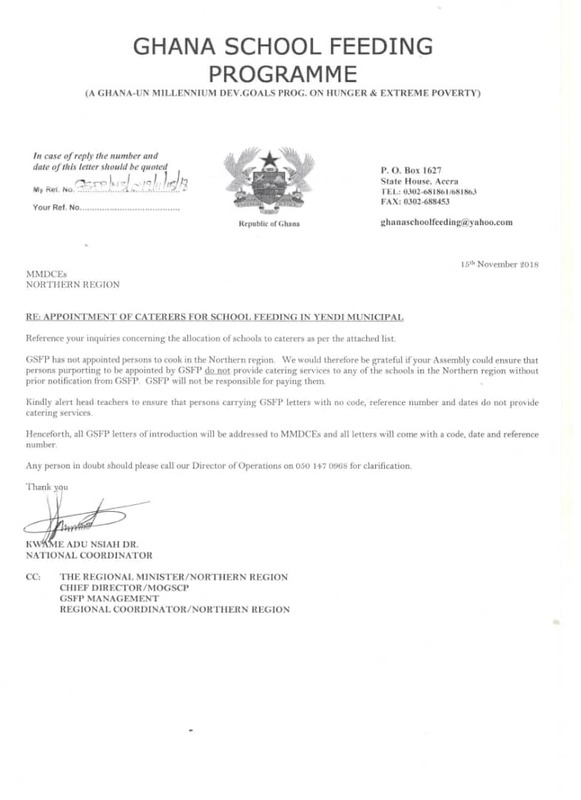 The National Coordinator of the GSFP directed all assemblies in the region to ensure that, those purported to be appointed by the GSFP do not provide any catering services to any of the schools in the northern region without prior notification from the secretariat. 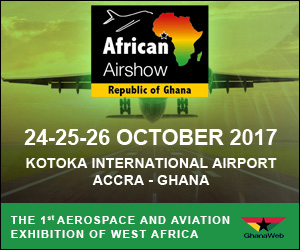 Dr Kwame Adu Nsiah hinted that, the GSFP will not be responsible for the payment of these supposed caterers. It is therefore clear why the letter presented to these women folks were quickly taken back. Meanwhile, Hajia Abibata is yet to respond to this development. She earlier declined commenting but now declare her intention to respond in due course.